Bridesmaids are more than just moral support and a physical witness to a magical union…they can be resourceful, pragmatic, thoughtful and downright hilarious. I love them. 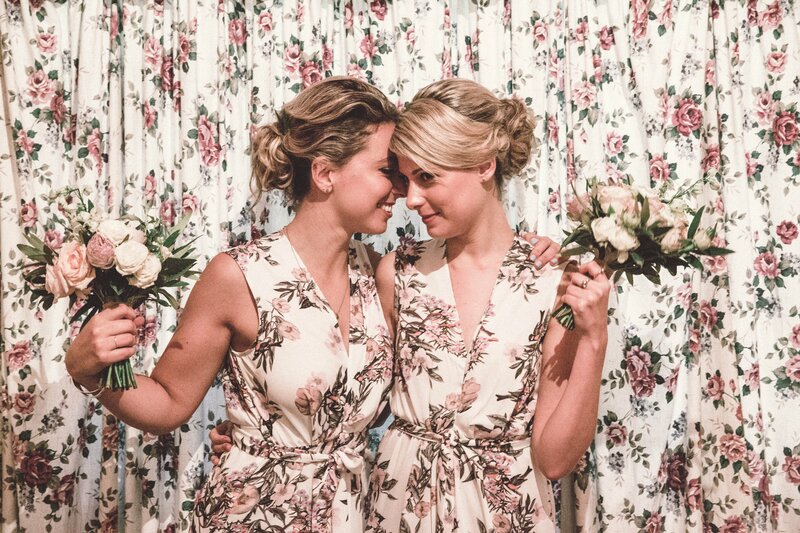 At a recent wedding that I photographed in Bilpin I was ushered in to the spare room of the farm house by two bridesmaids…and I was speechless! 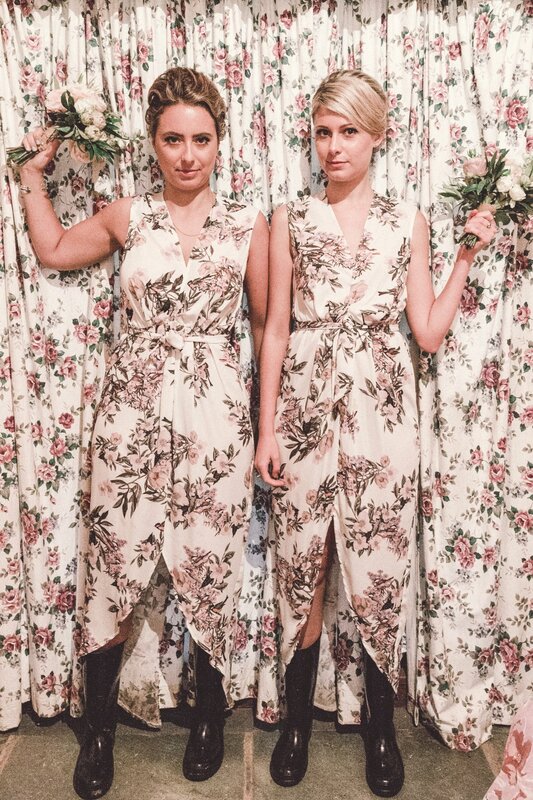 They wanted to do some "secret portraits" in the room where the drapes and the bedspread were SO very almost the same fabric as their dresses. It was like floral camouflage! What followed was a very fun filled “secret” photoshoot that the bride had NO idea of until she received her photos. Hilarious! To see the official photographs from this wedding on my website click HERE!